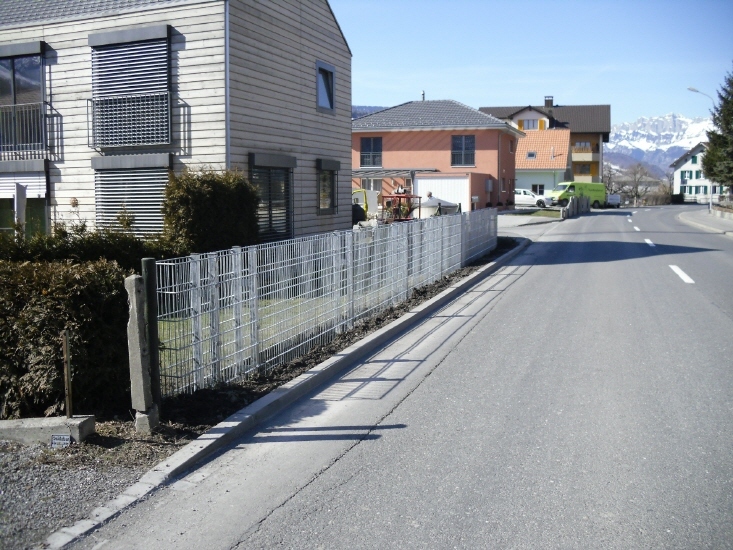 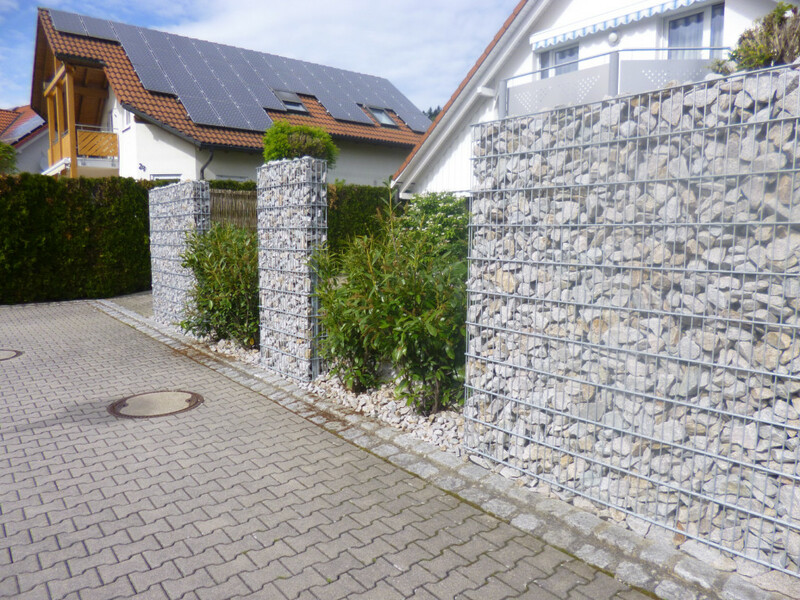 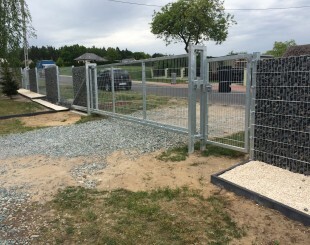 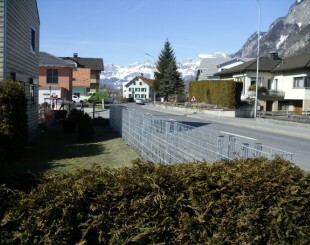 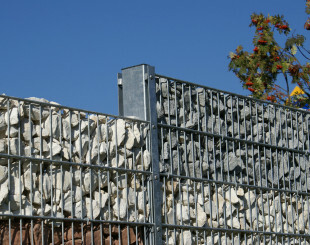 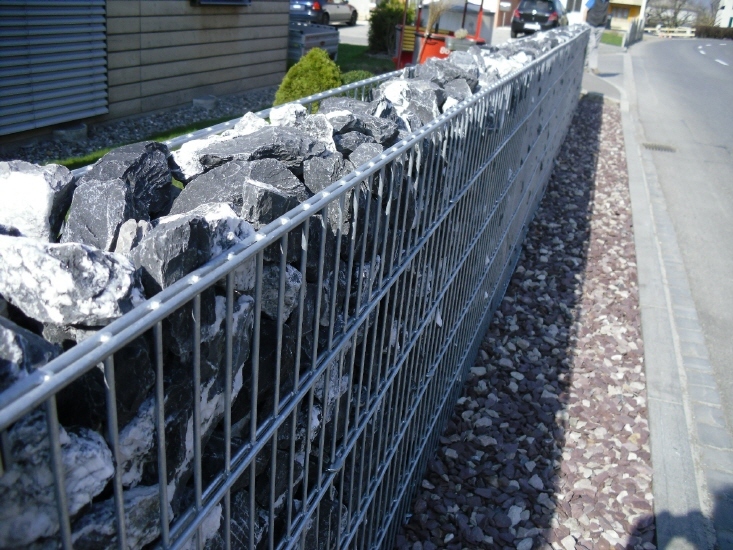 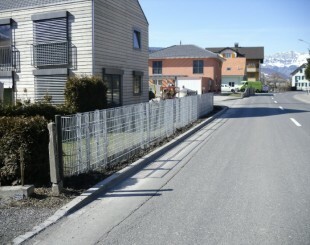 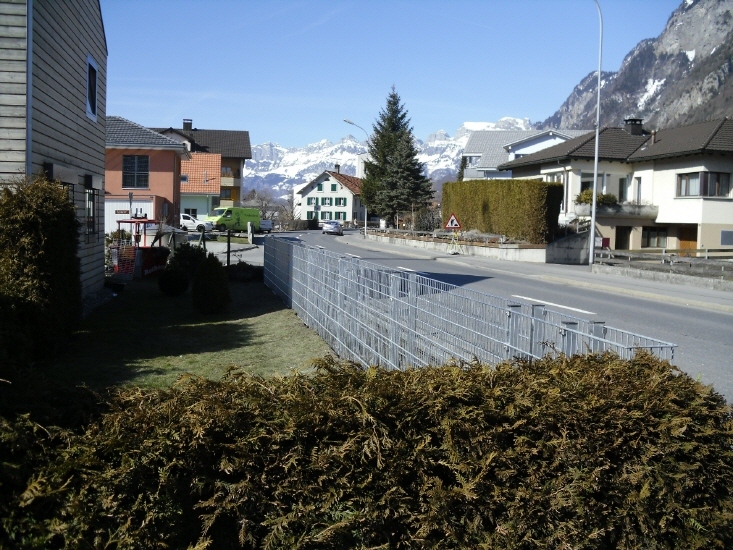 Gabion fences are the top class and the highest durability products. 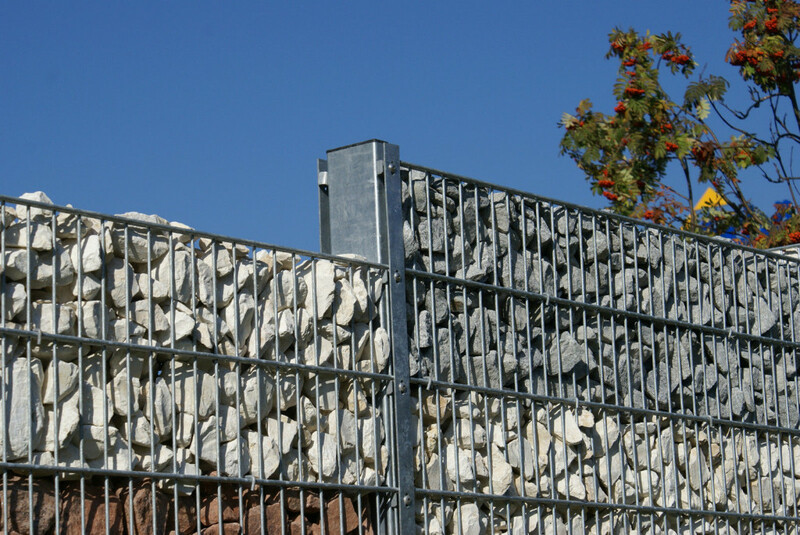 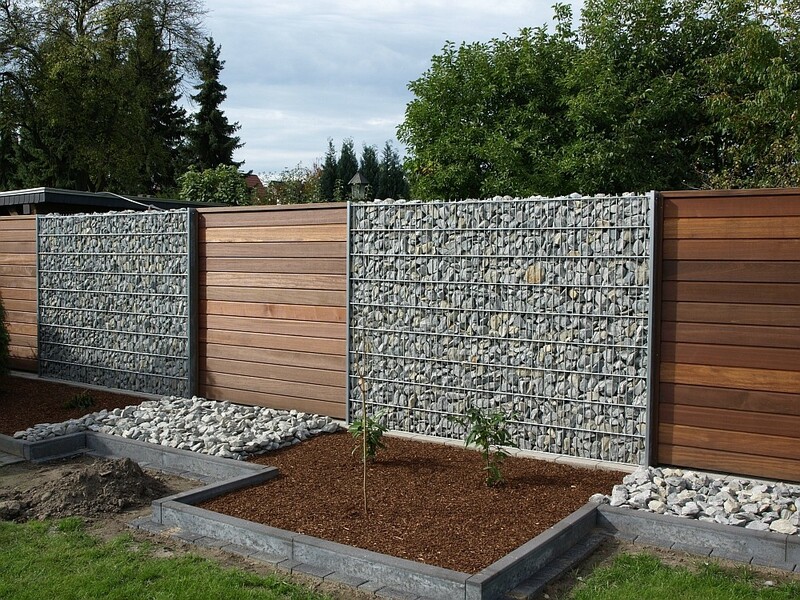 Thanks to the natural stone and steel that are used in the gabions they get a modern style and, simultaneously, they mute down the outside noise very well. 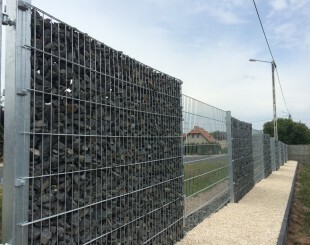 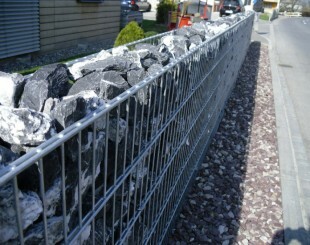 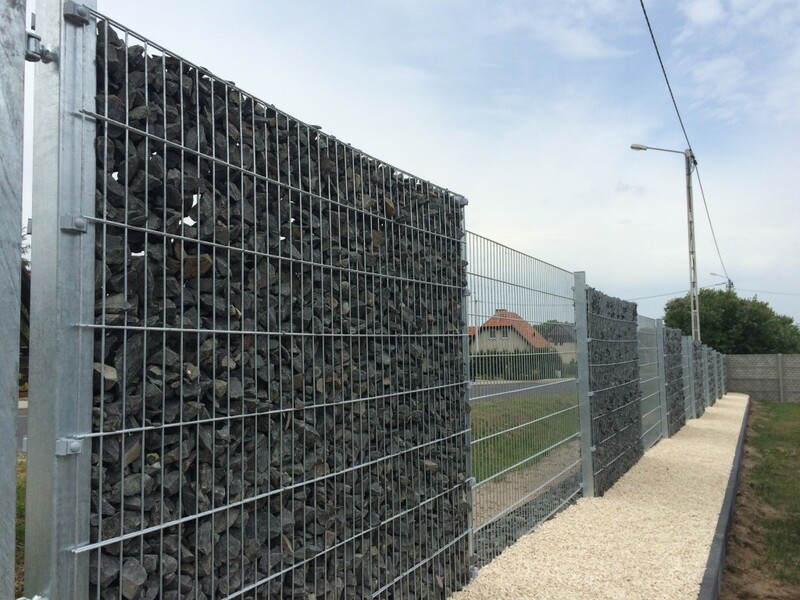 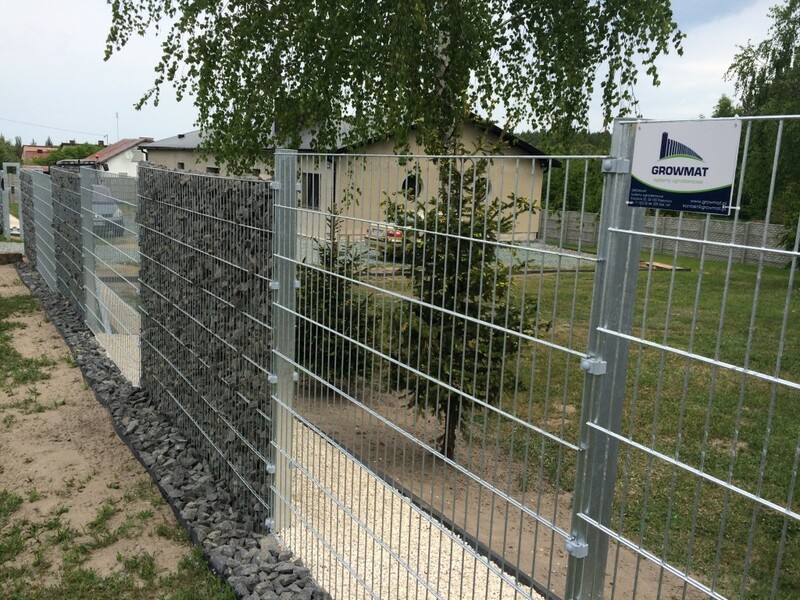 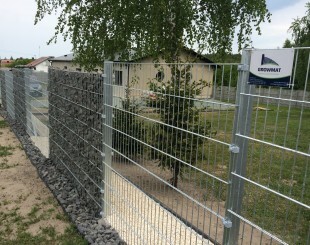 Gabion fences is very durable products. 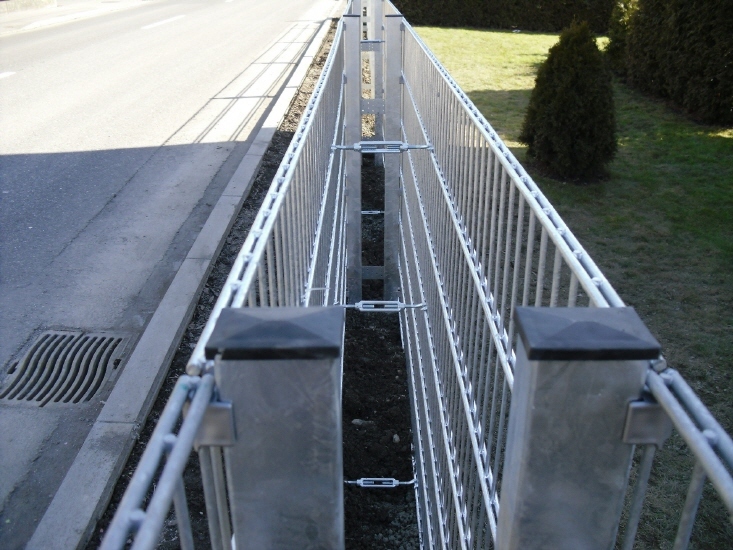 With the anti-corrosion protection provided by the thermal galvanisation compliant to the standard no. 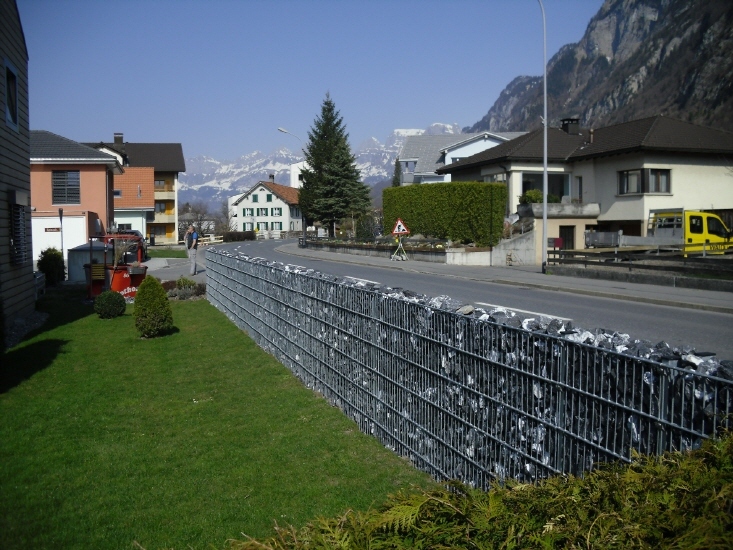 EN-ISO 1461 as well as powder coating, the retain their features for many years.